Product prices and availability are accurate as of 2019-04-20 01:31:55 UTC and are subject to change. Any price and availability information displayed on http://www.amazon.com/ at the time of purchase will apply to the purchase of this product. 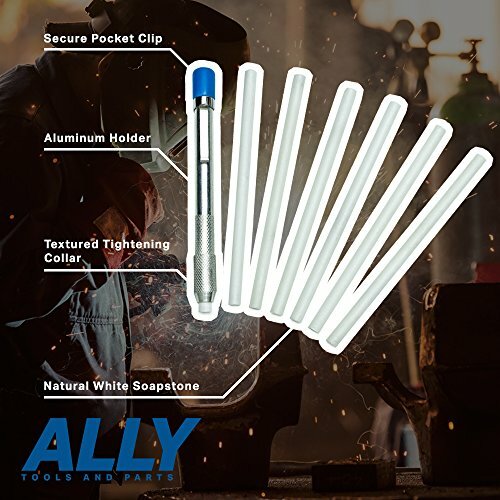 ALLY Tools and Part's Round Soapstone Holder with Seven Pens are excellent for your marking needs. 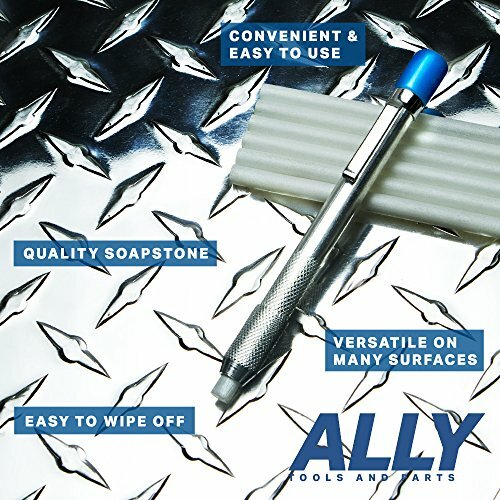 Our soapstone will not contaminate your weld or damage metal surfaces. 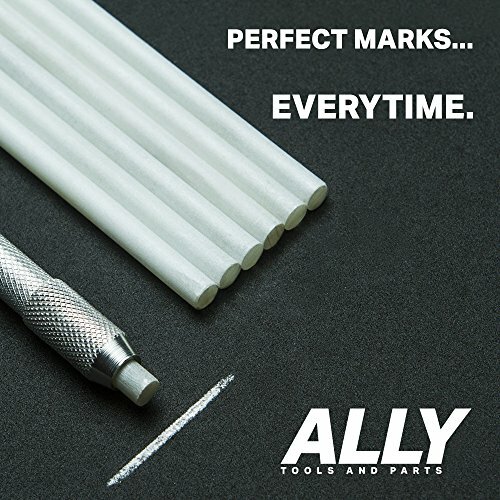 Using our Round Soapstone Holder prevents soapstone breakage and ensures accurate marks. The threaded tightening collar allows for full use of each soapstone refill and securely locks soapstone in place. Soapstone slides easily on the holder for retracting and extending the soapstone to desire length. Soapstone refills are made of natural white soapstone. They are uniform in texture and size. 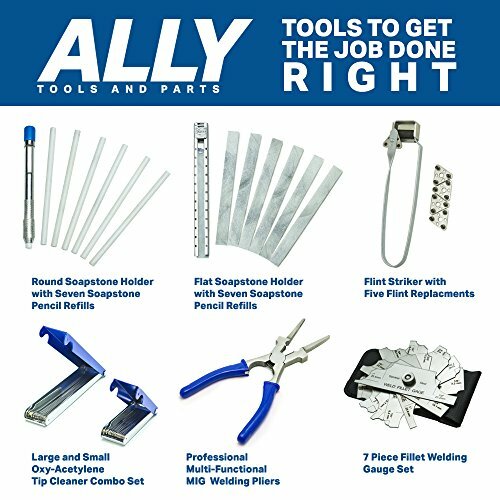 Will not contaminate welds and easy to wipe off when desired. Our soapstone holder features a pocket clip for easy carrying and storage. The textured tightening collar ensures a secure grip when making markings. PERFECT with the use of gloves. 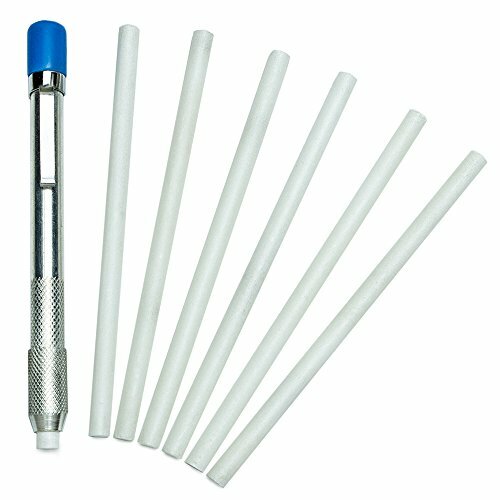 Each Purchase Includes an (7) refills (A $6 Value).